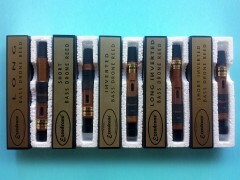 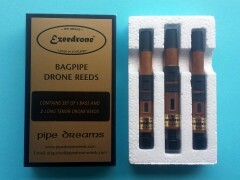 Standard reeds are suitable for most situations. 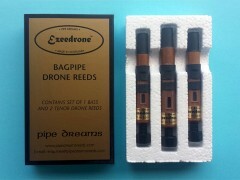 Long reeds are slightly lower in pitch and are useful when a drone tends to tune high on the tuning slide. 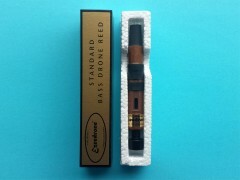 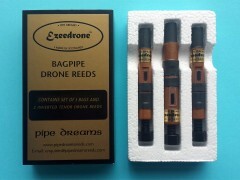 Short reeds are slightly higher in pitch and are useful when a drone tends to tune low on the tuning slide. 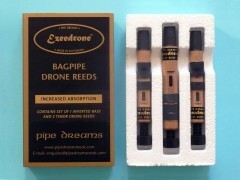 Inverted reeds can help with strike-in difficulties. 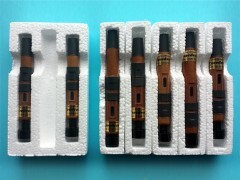 They produce slightly different tonal qualities which may be preferred. 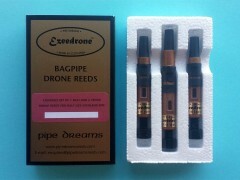 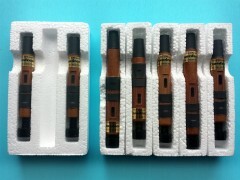 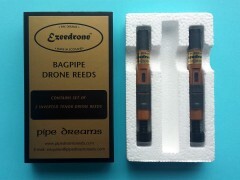 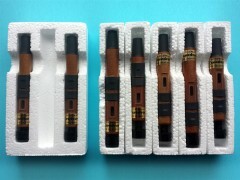 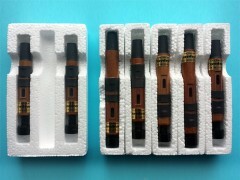 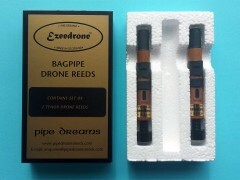 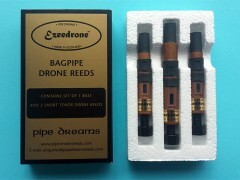 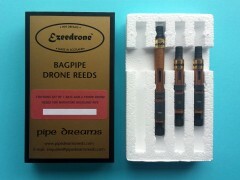 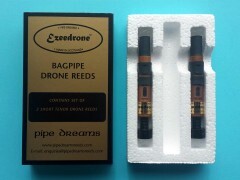 Ezeedrone Reeds with Increased Absorption can prolong playing time for pipers who experience problems with moisture resulting from the use of a sheepskin bag or from humid climatic conditions.